Shepherds Bush Mini Cab Taxis and Taxis to neighbouring areas. 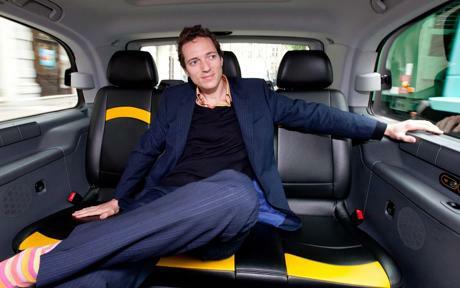 Shepherds Bush Mini Cab have a superior fleet of taxis which include Mercedes Benz, BMW, people carriers and minibuses. 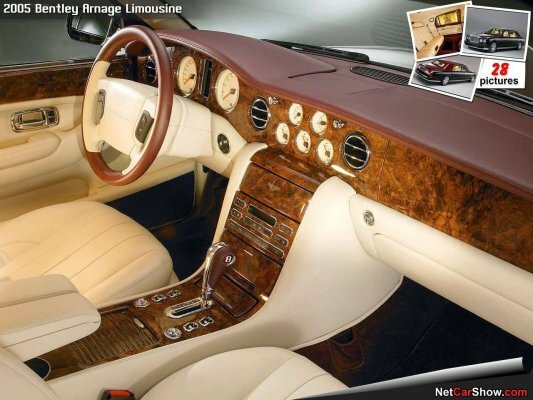 Shepherds Bush Mini Cab provide a professional taxi service at a competitive price. 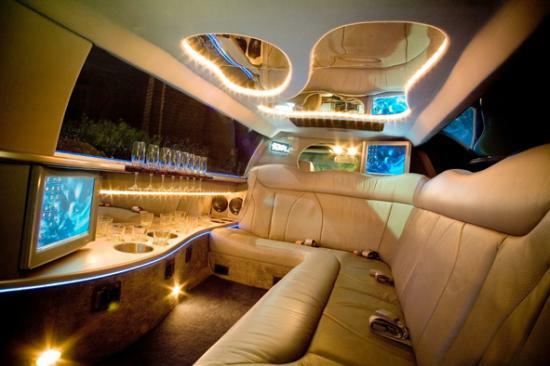 Click-4-Cab believes that they can accommodate all budgets from business users to nights out. 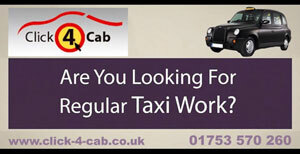 Taxis to London Heathrow Airport, Taxis to London Gatwick Airport, Taxis to London Stansted Airport, Taxis to London Luton Airport, Taxis to London City Airport, Taxis to Euston Station, Taxis to St Pancras &amp; Kings Cross, Taxis to Liverpool Street Station, Taxis to Victoria Station, Taxis to Canary Wharf E14.